Plymouth Raiders is a professional basketball team based in Plymouth, England. The team compete in the British Basketball League – the country’s top basketball competition – and play their home games at the Plymouth Pavilions. 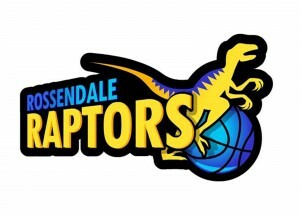 The club was founded in 1983 through a merger between two local basketball clubs and went on to be the longest serving and most successful team in Division 1 of the EBL National League. Between 1996 and 2004, Plymouth Raiders won six different competitions, including three National Basketball League Play-off titles and the National Cup in 2004. After years of dominating the lower leagues, in 2004 the Raiders switched to the franchise-based British Basketball League to pit themselves against the country’s elite teams. 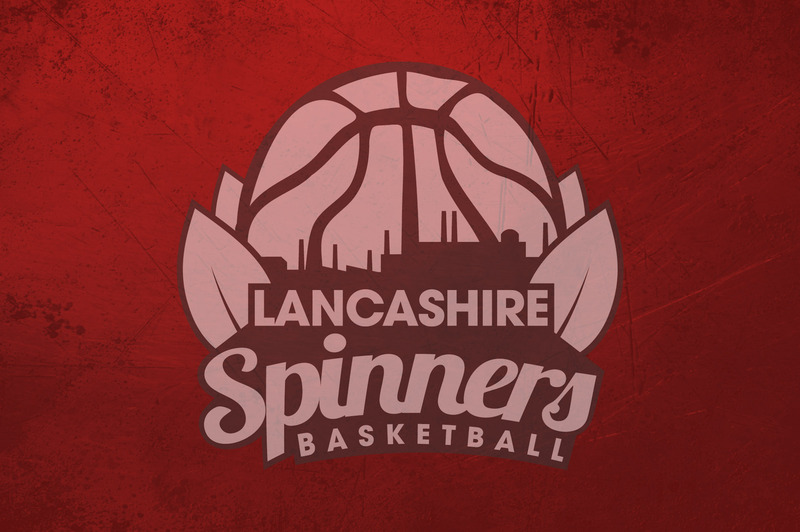 To date their only success in the top-tier competition came in 2007, with a victorious run in the BBL Trophy, though the team has reached a further three Trophy and BBL Cup Final’s since.